Kings Park Gwadar is the new project in Gwadar by Kaneez Developers. 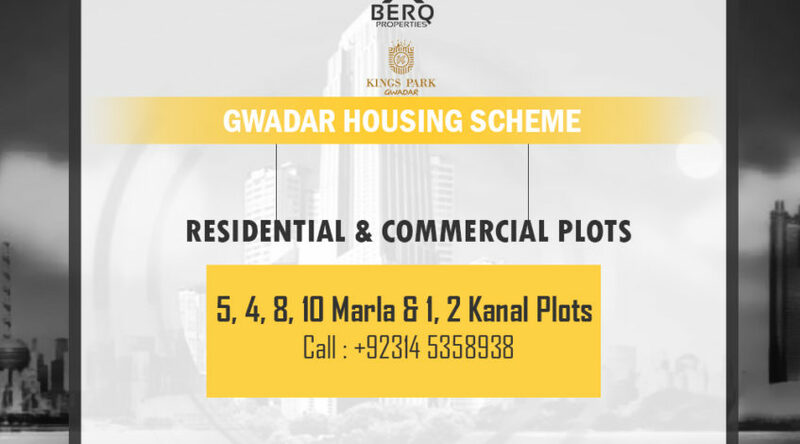 Kings Park Gwadar is offering residential and commercial plots on easy installments. This is the only project in Gwadar which gives the confidence of being registered in GDA at 30% of your payment & giving possession in a year in the case of full payment. The development has already started and the construction of the site office, boundary walls, society gates is completed. Furthermore, the basic necessities of life such as water and electricity are already available. 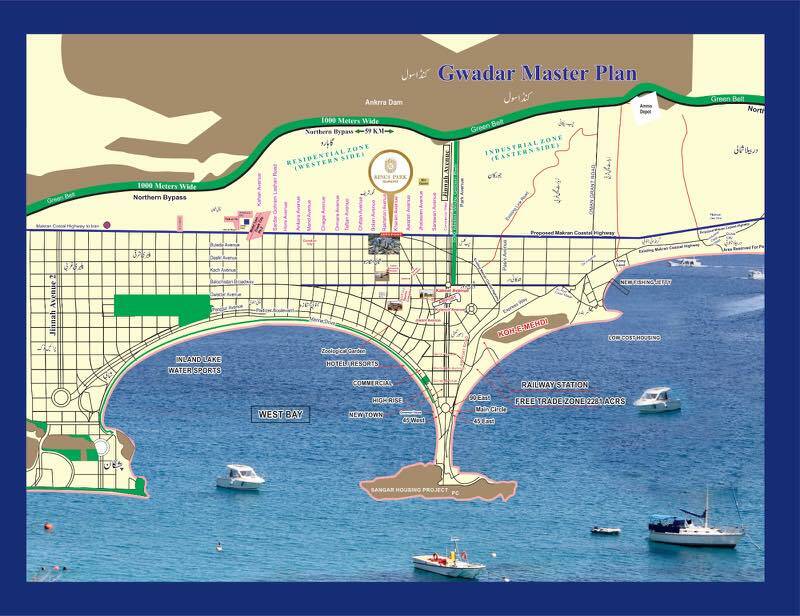 It is located on Main Coastal Highway At Zero Point Gwadar, Near to the University of Turbat Gwadar with GDA approved NOC.